ISNAD Sen, Somdeep . "Right-wing Populism and the European Union". 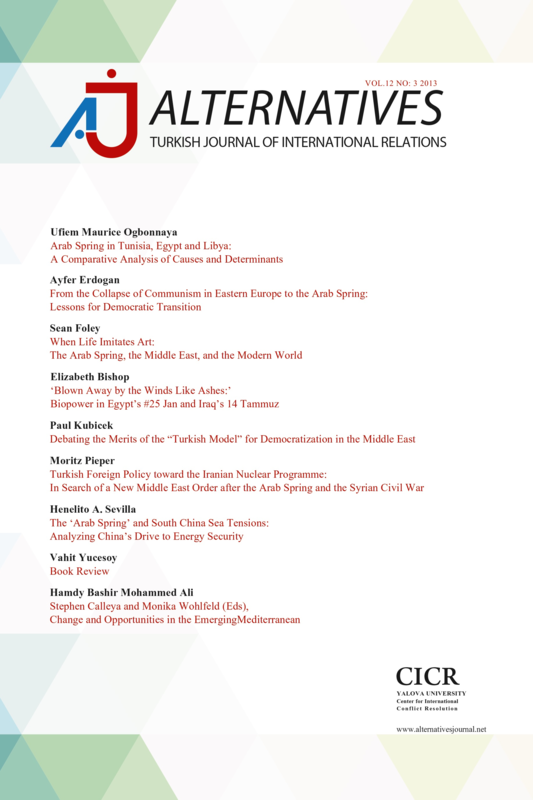 Alternatives: Turkish Journal of International Relations 9 / 2 (June 2010): 56-71.